Hundreds of clinicians and researchers from across the Commonwealth and the country are in Lexington Friday for a conference on the Opioid Crisis in Kentucky. It’s being presented by the UK Center for Clinical and Translational Science. 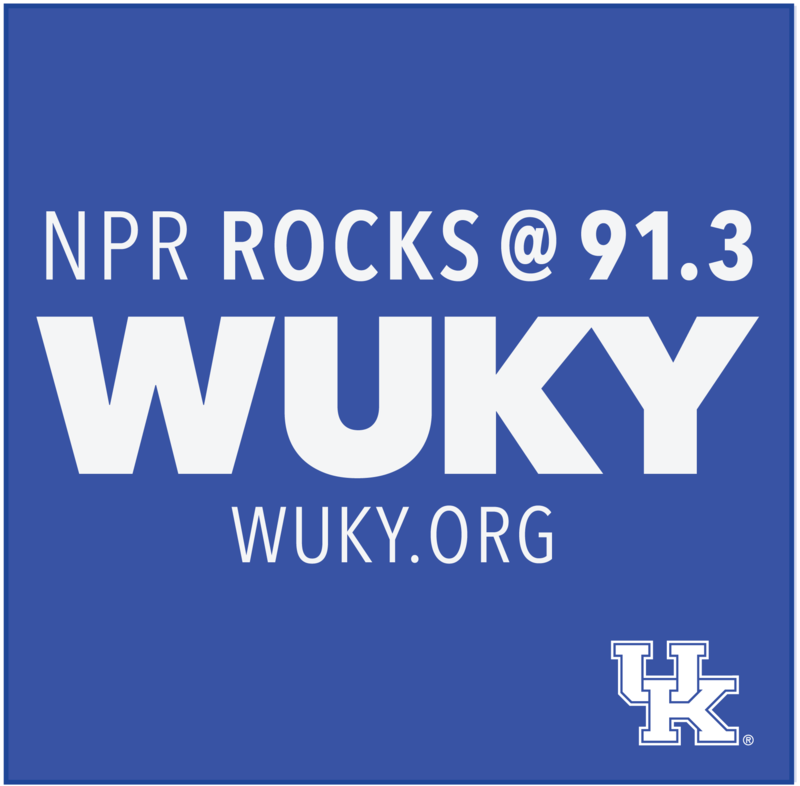 WUKY's Alan Lytle spoke with center director Dr. Philip A. Kern, and Conference Chair, Dr. Sharon Walsh, director of the UK Center on Drug and Alcohol Research. 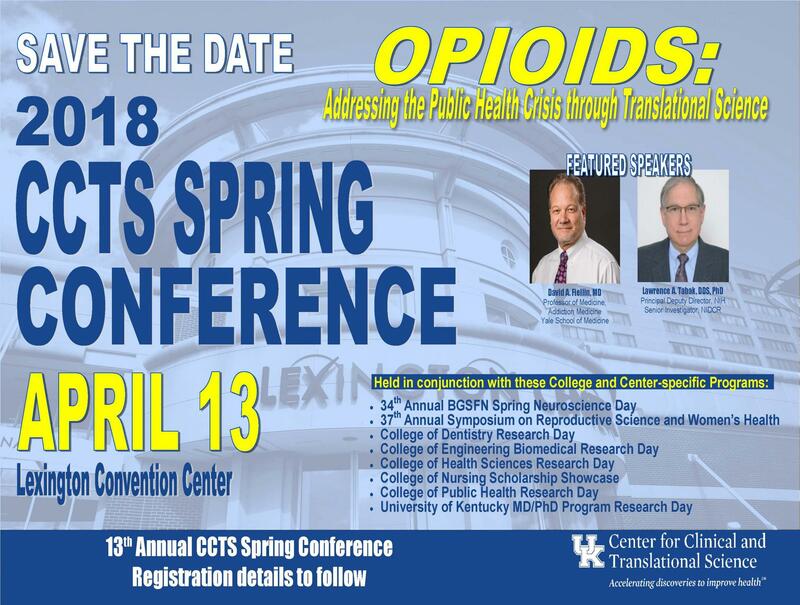 The University of Kentucky Center for Clinical and Translational Science will host its 13th Annual Spring Conference on Friday, April 13 in Lexington, Kentucky, with the theme "Opioids: Addressing the Public Health Crisis through Translational Science". The conference will include a keynote address titled "Should We Use NIH Science and Implementation Science to Address the Opioid Crisis?" from David A. Fiellin, MD, professor of addiction medicine at Yale School of Medicine, as well as a plenary session with Sharon Walsh, PhD, director of the UK Center for Drug and Alcohol Research and 2018 conference chair. More than 800 participants, with nearly 300 poster presentations, participated in last year's conference. 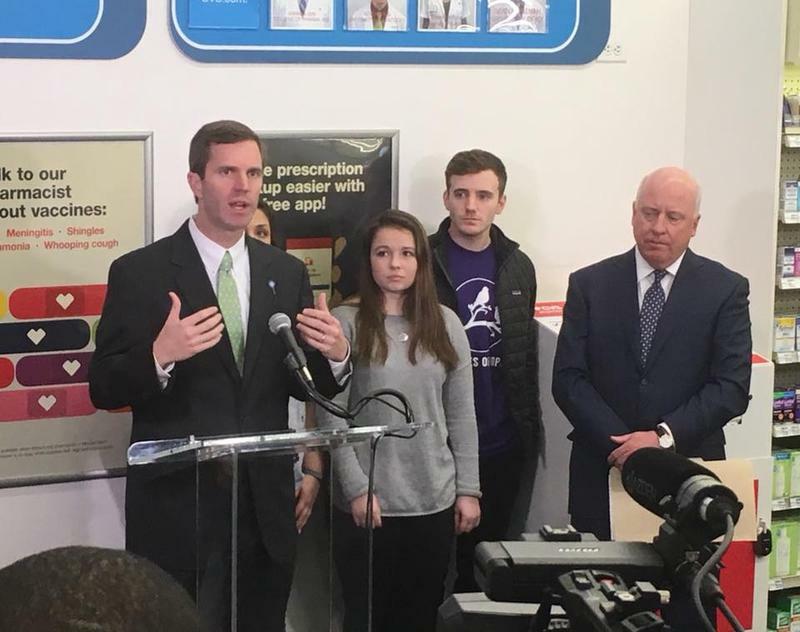 A national pharmacy chain has joined the fight against prescription drug addiction. WUKY’s Karyn Czar reports. 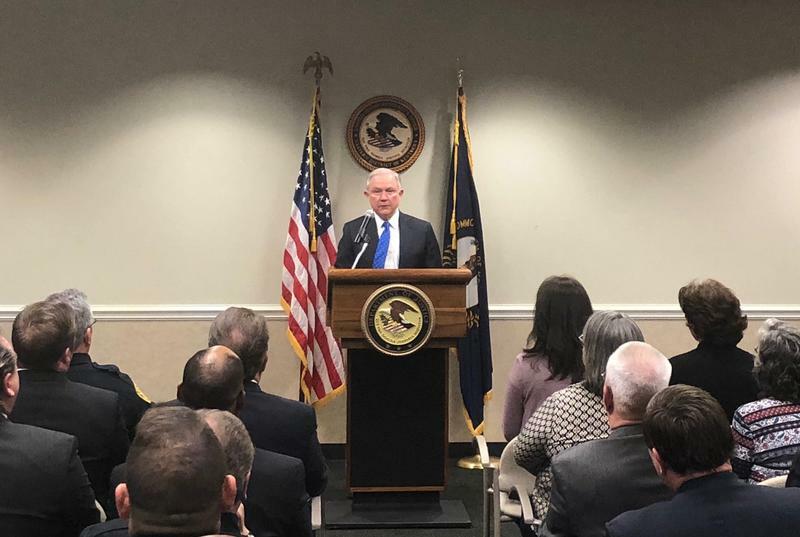 U.S. Attorney General Jeff Sessions traveled to the Bluegrass Thursday to meet with families of overdose victims. The country’s top lawyer said it’s time to toughen penalties for sellers of the synthetic opioid fentanyl. 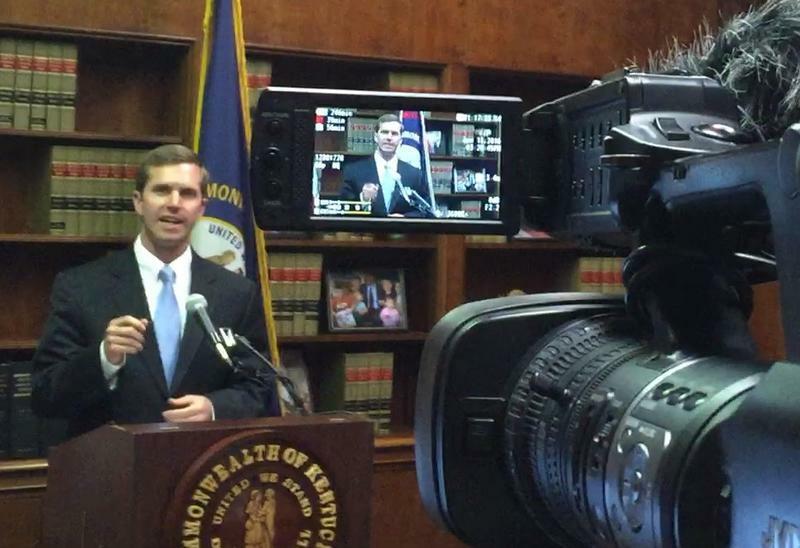 Kentucky's attorney general has filed another lawsuit against a pharmaceutical distributor that he blames for the state's opioid addiction problems. 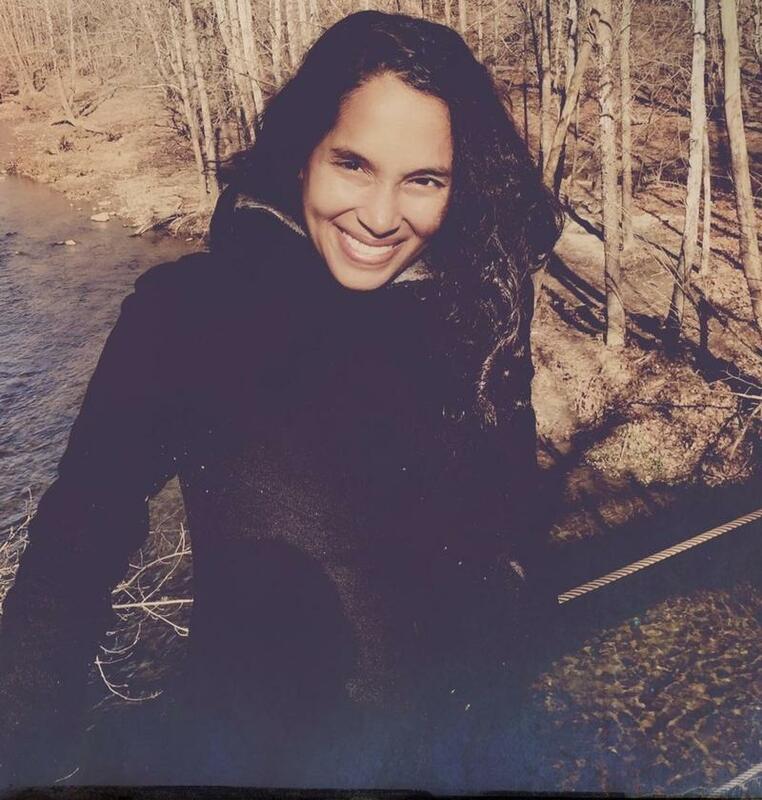 Independent producer Nadia Ramlagan is on a mission to collect and tell stories from those caught up in the opioid epidemic. 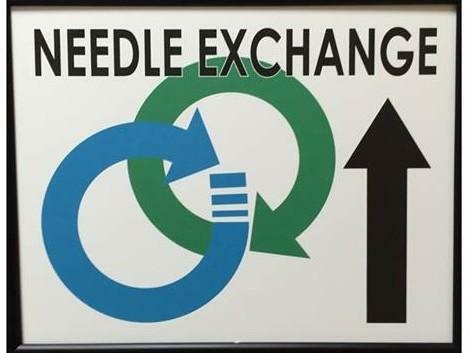 The Maryland native recently moved to the Lexington area and discovered that Kentucky's second largest city has a long history when it comes to heroin and other opiates, starting with the establishment of the now defunct Narco Farm in 1935. Nadia's reports, which we're dubbing The OA Chronicles - (OA - short for Opioid Addiction,) will soon air exclusively on WUKY.